If you feel that something is missing in your pursuit of nurturing relationships and lasting happiness, you are right. And you are not alone. Many of us feel tense and disconnected because we are lacking the most crucial component of emotional wellbeing: the experience of feeling loved. A wealth of psychological and neurological research is now confirming the link between our ability to deal with stress and the role the experience of feeling loved plays in making this possible. Feeling that we’re loved isn’t just something we want in order to be happy and feel good; it is a necessary biological antidote to stress that makes connection to others and happiness possible.. Feeling Loved reframes the meaning and purpose of love and offers a realistic plan for getting the kind of love we need. It starts with a description of what we unwittingly do that hijacks our ability to feel loved and goes on to offer powerful researched based tools for obtaining what we need. With these tools we can embrace and experience meaningful and lasting love, bring stress into balance, and in the process, radically improve our mental, emotional, and even physical health. 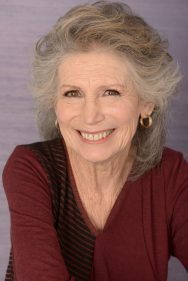 A clinical psychologist of more than thirty years and cofounder of Helpguide.org, author Jeanne Segal, PhD, is a pioneer in the psychology of connection. Her engaging and practical approach guides readers in developing new ways of thinking, feeling, and acting in order to make life-altering social and emotional changes. 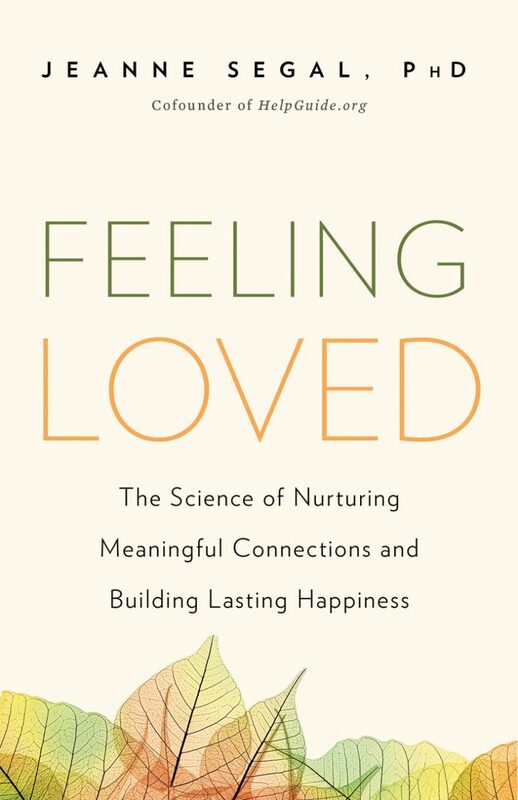 Segal taps new inroads into the science of nurturing connections and investigates the importance of nonverbal, face-to-face exchanges for personal fulfillment and wellbeing. Filled with moving real patient stories, Feeling Loved provides the road-map you need to find love that nurtures and the happiness you seek. Jeanne Segal, PH.D., is a psychologist, sociologist, author, and pioneering mental health innovator. She and her husband of 55 years, Robert Segal, are the founders of Helpguide.org, a nonprofit self-help website that serves more than 70 million visitors annually with encouraging, practical information on mental health, relationship and family issues. She has been helping individuals and families for more than 40 years as an innovator in the fields of emotional intelligence, holistic health, attachment, stress reduction, and relationships. She has written five books, which have been published in 13 languages.